Québec, Israel launch 5-year, $12 million, collaboration program. Canada's province of Québec and the Israel Innovation Authority launched a new $12 million bilateral program. Both jurisdictions committed $3 million over 5 years to support Québec-Israel industrial R&D projects. Their $6 million investment will be matched by participating research partners. The Ministère de l’Économie, de la Science et de l’Innovation will administer the program on behalf of the Province of Québec. The initiative supports industry-led collaboration, including partnerships between small and medium-sized enterprises (SMEs), large firms, and academic institutions, to support the joint development of innovative technologies. “The Government of Québec welcomes the launch of the Québec-Israel Industrial R&D Program,” Québec's Economy, Science, and Innovation Minister Dominique Anglade said. Together, Québec and the IIA have developed this customized bilateral program to address industry challenges through highly innovative collaboration. "International partnerships in R&D and innovation have become a must in the world today,” Anglade added. “For Québec companies and research teams, it means access to world-renowned expertise and new markets. 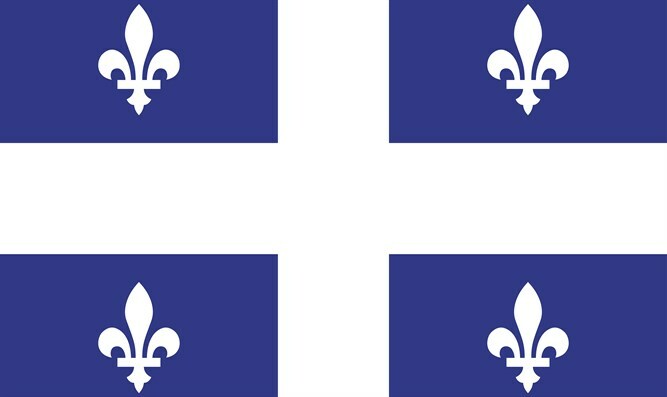 Projects, which may include technology and knowledge applications, product customization, near commercialization or new market creation, are expected to contribute economically to both Québec and Israel and to take place primarily in the two jurisdictions. Israeli and Québec-based companies are asked to present cooperative proposals, which will be vetted for feasibility. Funding will be awarded to those companies demonstrating promising partnerships and near-term potential for commercialization, as well as economic benefit in both jurisdictions. Teams must submit a two-step application, including a bilateral cooperation form that describes the project and the collaboration envisioned between the Québec company and the Israeli company. Applications open on June 1st, 2017. The applications are independently evaluated and scored by the Ministère de l’Économie, de la Science et de l’Innovation du Québec and the Israel Innovation Authority, which then jointly agree which applications will be funded.